I met Random working the French Quarter in New Orleans writing poetry on his typewriter. He’s a nomadic gem of a human and I can’t wait for ya’ll to meet him! 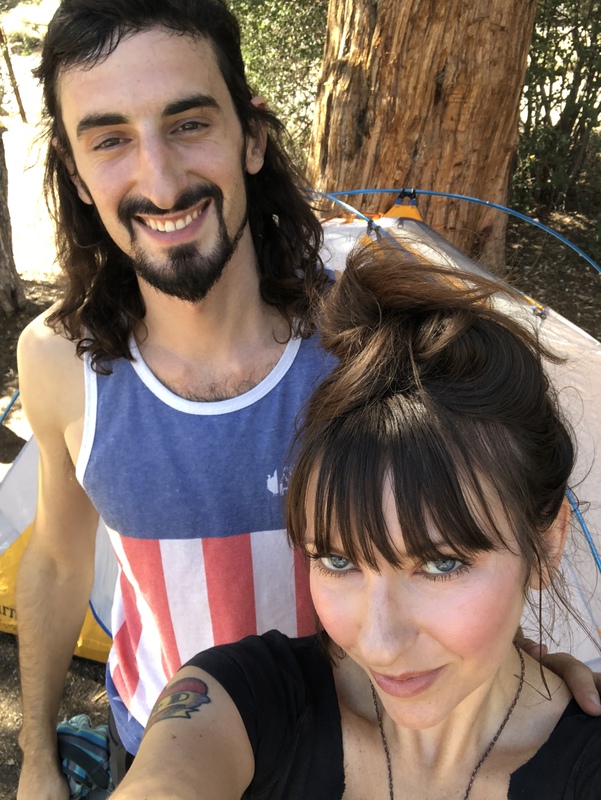 When he came to visit me we took a camping/shroom trip then headed back to my Witch Cave to record this episode about our experience, some of his stories from the road, and SO MUCH MORE!